What is your vacation style? Do you like to relax on a lounge chair, book in one hand, cocktail in the other or are you a go-getter, exploring new locales with sunblock applied and sneakers tied tight? I try to do a little of both. 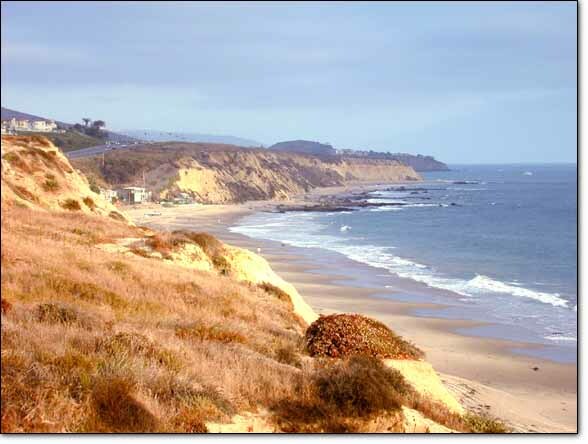 We just went to Huntington Beach with friends and we did the most awesome hike at Crystal Cove State Park. The day started out a bit overcast and cool but by the time we reached the top of the ridge the sun was out and I have a burnt nose to prove it! The great thing about this hike is that if you’re more of a cocktail and lounge kind of a gal at the end of the hike you can justly reward yourself with a sweet sip, a salty bite and this view at the Beachcomber at Crystal Cove. Vacation should be the best of both worlds, don’t you think? 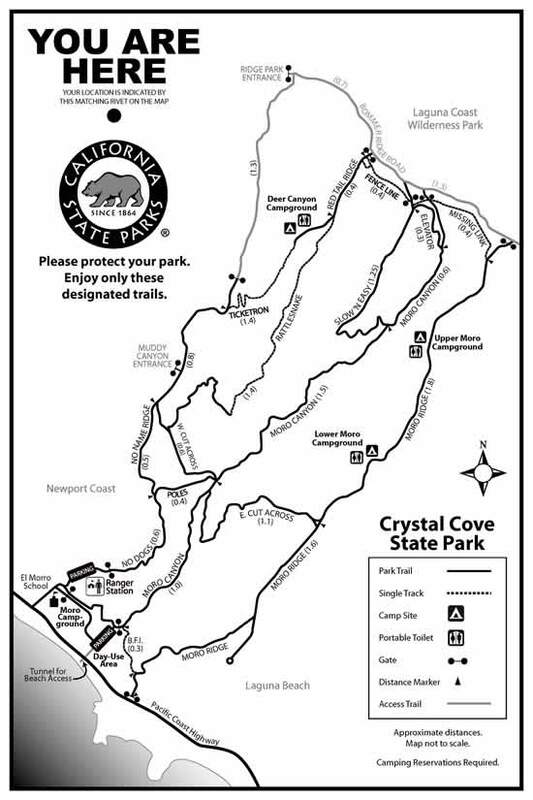 This entry was posted in Her Inspiration, travel and tagged California, crystal cove stake park, hiking, hiking in california, hiking vacation, travel. Bookmark the permalink.